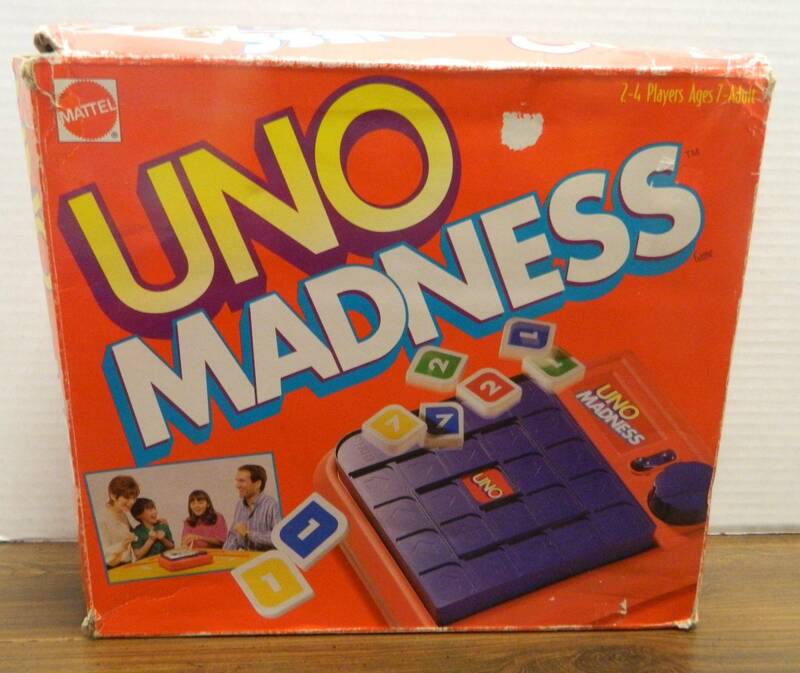 UNO Madness is what you get when you combine UNO with Perfection, a disappointing game that is worse then both of the original games. While it is kind of fun to see the towers get knocked down, there is nothing about Bulldog Dozer that will appeal to anyone other than young children. G. Gordon Liddy’s Hardball Politics ’96 starts as a Monopoly clone, strips out all of the fun, adds broken and boring mechanics, and ends up as one of the worst board games I have ever played. 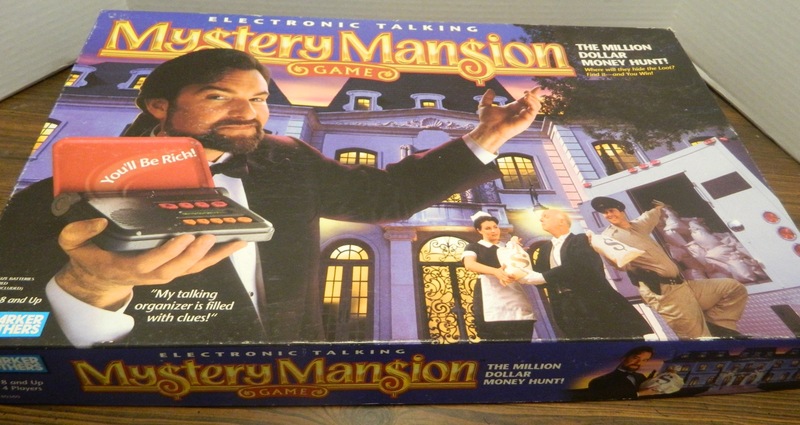 While Electronic Talking Mystery Mansion has some interesting ideas and some great components, the over reliance on luck and the lack of actual deduction prevents the game from being anything more than an average game. Atmosfear: The Harbingers has a very high production quality but too many rules and a very high luck to strategy ratio keep it from being anything more than a one-time experience (as a game to play on Halloween). 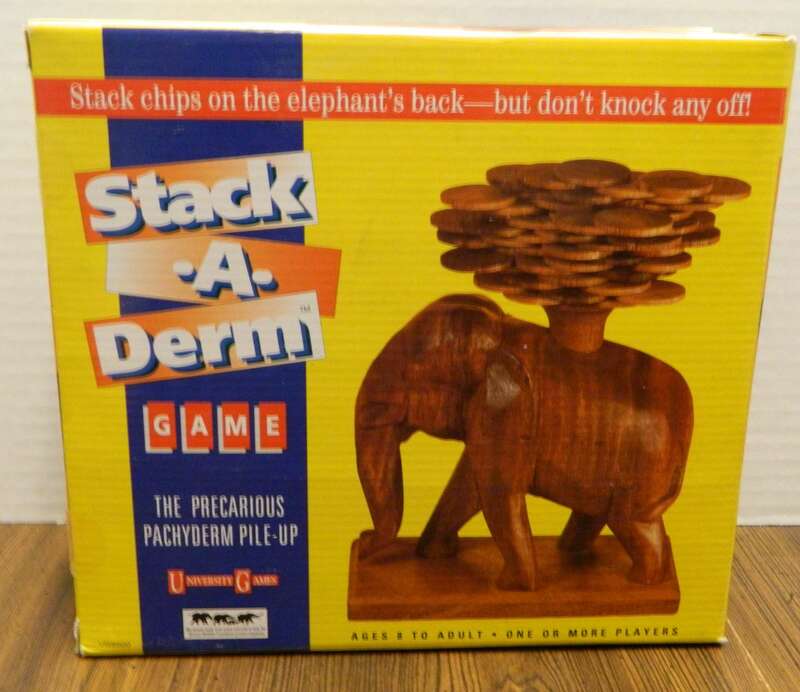 Despite trying to do some new things with the dexterity genre and coming with some nice components, Stack-A-Derm fails at being a fun game. 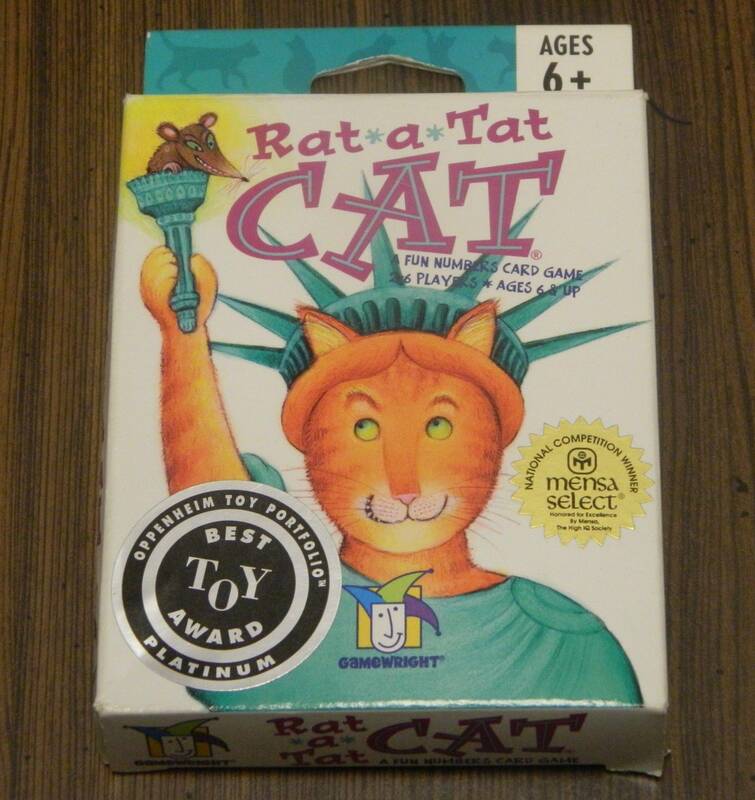 Rat-a-Tat Cat is one of the best family/children’s games I’ve reviewed and it’s even very solid for adults. 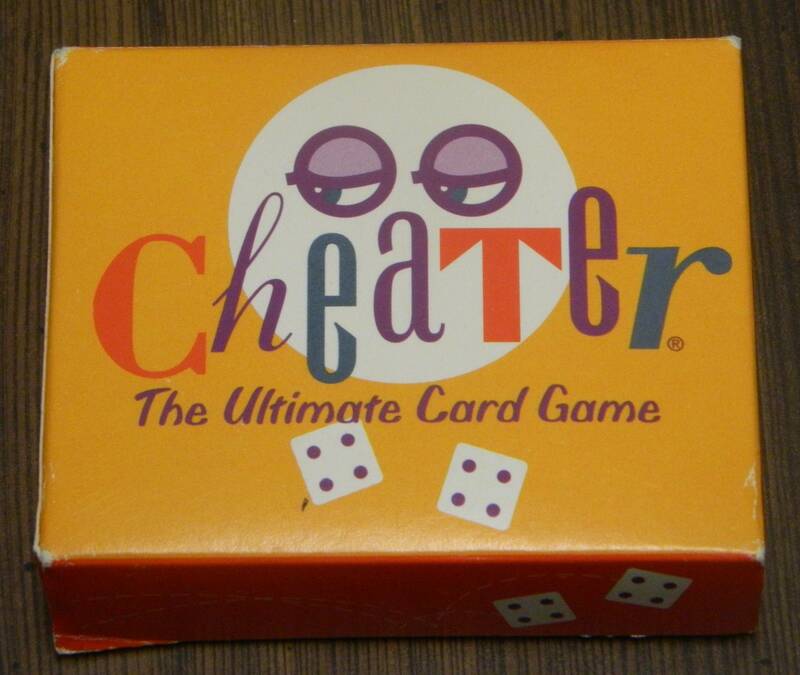 Cheater definitely has some rules problems and takes a bit too long for a card game, but it’s still decent filler material. Over the years many people have tried to improve on the basic gameplay of Tic-Tac-Toe. 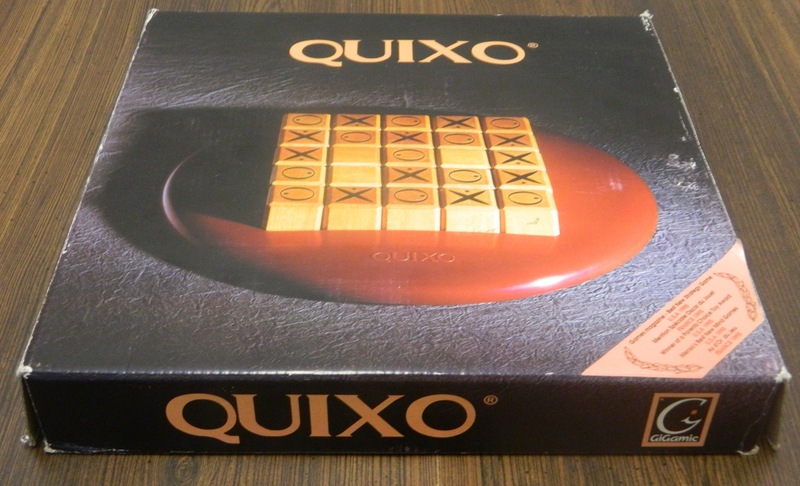 Quixo tries to add something new to the genre by mixing Tic-Tac-Toe with a sliding puzzle. While not perfect, Quixo is one of the best Tic-Tac-Toe variants that I have played. 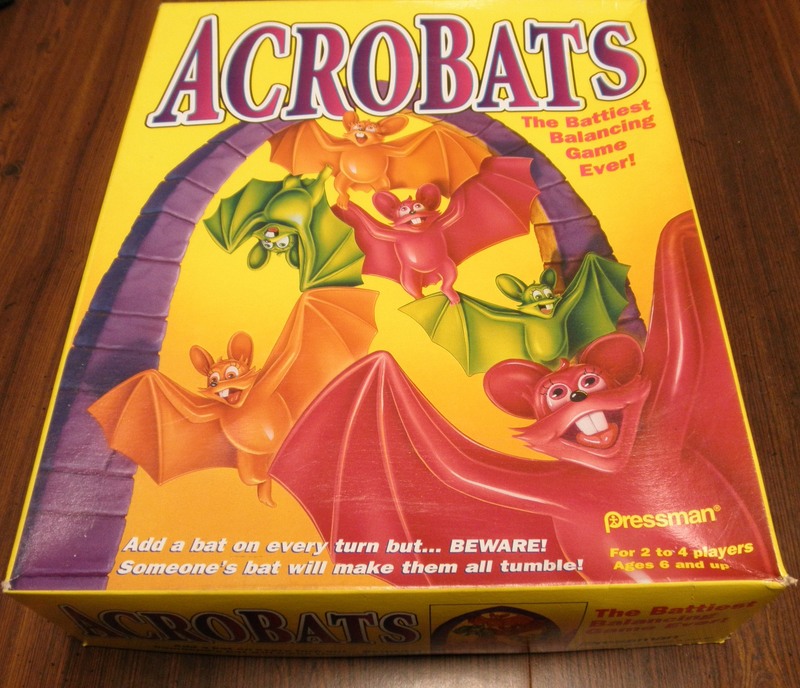 Acrobats a children’s game created back in 1986, has its’ fans. Some people grew up playing the game and have fond memories of it. I never played the game as a child and as an adult I have to say that Acrobats is not a very good game especially for adults.